What about a Church blog? I’ve been reading the book Weaving the Web: Origins and Future of the World Wide Web by Tim Berners-Lee, the inventor of the World Wide Web and it’s been fascinating to discover that right from the start TBL envisoned the web to be a collaborative affair, non-hierarchical tool where people could share their knowledge with the rest of the online community. The World Wide Web as we’ve known it so far has been very much a commercial, one-way, publishing medium. But that’s beginning to change with the emergence of Web 2.0. Web 2.0, as much as anything, is about greater participation and contribution. It is about Flickr and Wiki and Syndication and Blogs. It is about people contributing their comments, and wisdom, and points of view. It is about consumers being more informed about the marketplace than the manufacturers. It is about making connections. And that got me thinking today about how cool it would be to have a corporate blog for the Church, one that any member of the church could post to. How amazing would that be? 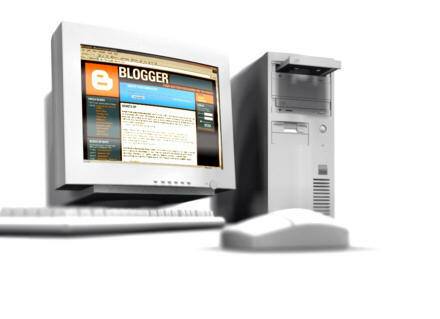 Blogging can play an important role in both external and internal communications of your organization. Microsoft, for example, have their own corporate blogs. The one that I read most often is the IE7 blog. It would be great to have a site that any of the clergy, for example, could blog on, with news, prayer requests, worship ideas, their opinions about what’s going on in the world, in the church, in their own lives. What a rich tapestry would be woven. What a good idea Gareth. But not just clergy, let’s have us plebs in on it too. I wonder if each church should have some sort of organic thingimijig, or perhaps even “God’s Wiki”? 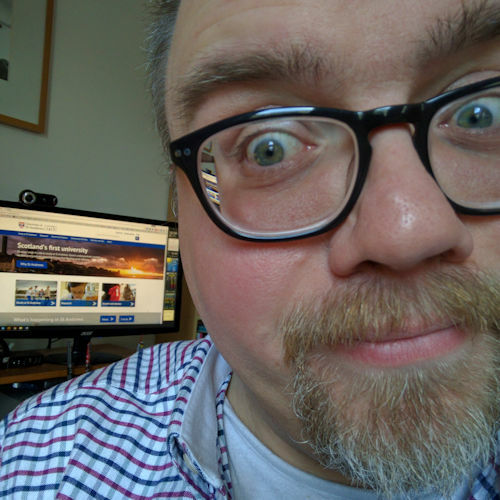 I quite agree, and I knew that as soon as I said “It would be great to have a site that any of the clergy, for example, could blog on…” that someone would say Ah! but what about one for everybody too. I agree wholeheartedly. It was just an example. One of the ideas that was kicked around when we were discussing the new SEC website was about building it on a Wiki — it was quickly rejected on the grounds of possible libel. It would be a bold move however to have a Wiki-based Church website. That time will come, however … just not yet.